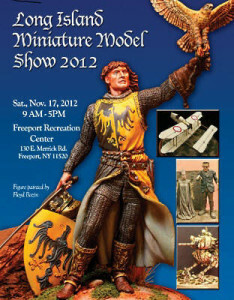 Information on the upcoming The Long Island Historical Miniature Collectors Society on November 16th, added to the Upcoming Events page. 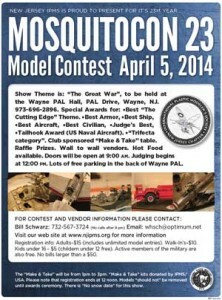 The flyer for MosquitoCon 23, with show information, theme, and contest categories, has been added to the MosquitoCon 23 page. 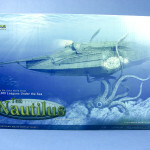 This month I’m tying a review of the Pegasus Hobbies Nautilus, of 20,000 Leagues Under the Sea fame, directly to the newsletter, as it allows me to post a lot more photos. The review is posted HERE, and the newsletter has been added to the Newsletter page. See everyone on the 11th.